What Is Holistic Plastic Surgery? No matter what cosmetic treatments you’re interested in (such as dietary changes, skin creams, injectables, lasers, or even surgery), you’ve come to the right place. My goal is to get you looking and feeling like your very best self. To start, I’d like to offer you some immensely helpful resources to start you on your journey. 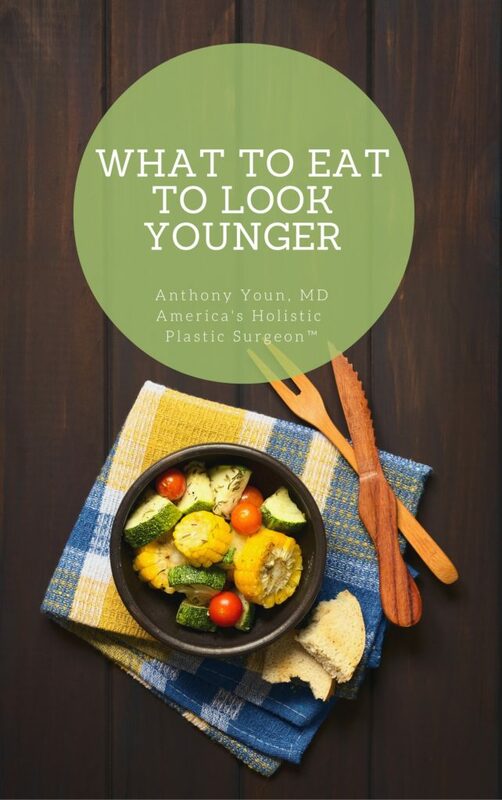 © 2019 Anthony Youn, MD, FACS and Advice Media, LLC. All Rights Reserved.